Reliance Hardware Mart is an India based Manufacturer and Trader of Chain Pulley Block, Webbing Sling, Drum Lifter, Chain Sling, Hydraulic Hand Pallet Truck, Alloy Steel Chains, Ratchet Lever Hoist and many more. 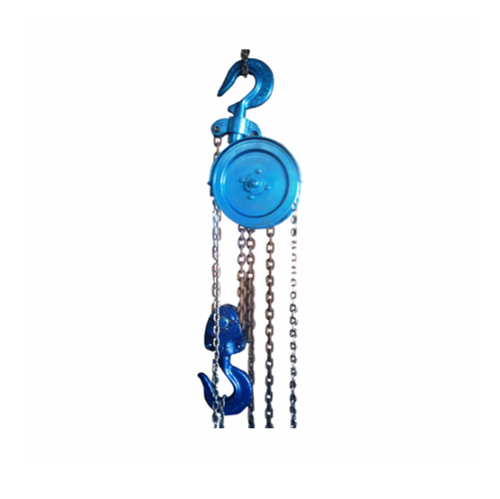 Utilizing the expertise and experience in the industry, we have engaged ourselves in manufacturing, trading and supplying a wide gamut of Webbing slings, Chain Pulley Block and many more to our valued clients. All these products offered are manufactured form high grade raw materials which is procured from reliable vendors in the market.